718 Sessions Presidents Day Party 2019! 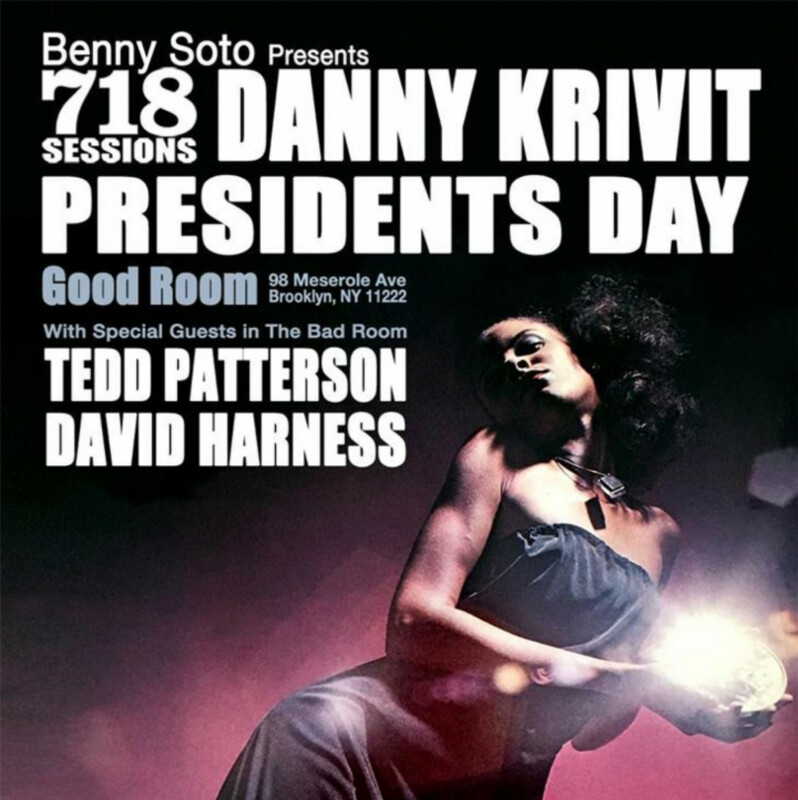 Danny Krivit Party! Vibe Starts 6pm-Late No work Monday! We go late! After 7pm and $20 Without. So please arrive early!